This volume guides the practitioner in the current management of women with epilepsy, in a comprehensive and scientifically informed manner. Many chapters are devoted to the various aspects of pregnancy management for women with epilepsy, from reducing the risks of medication exposure to breast feeding. All female age groups are discussed and chapters on issues important for adolescents and the mature women are also included. The editors have included internationally recognized experts as contributors, to bring together a body of knowledge unparalleled in previous settings. 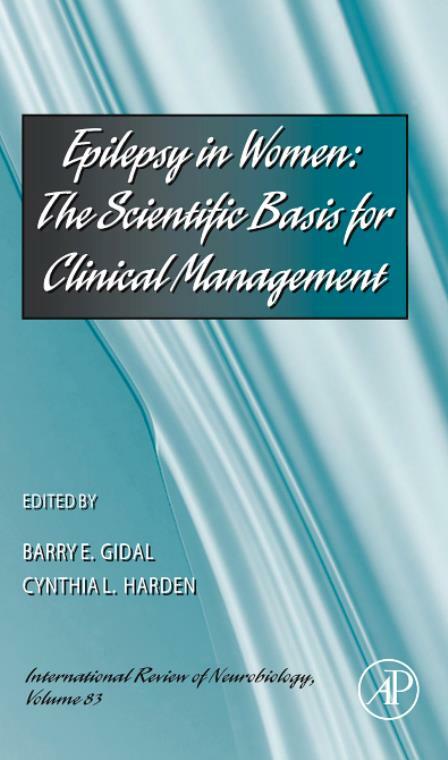 This book should be a guide to management for women with epilepsy for years to come, due to its solid scientific basis and the comprehensive vision of the contributors.